Built a heartbeat after the nation was born, it was called, wistfully, Gorffwysfa, Welsh for “resting place” or “place of peace.” In the generations that followed, however, there was little rest or peace for the grand limestone manor at 24 Sussex. In other circumstances, Gorffwysfa might have had a happier fate, might have survived in its original Gothic Revival splendour — all peaked roofs and gingerbread — might have been scrupulously maintained by owners proud of a gracefully aging Victorian dowager. 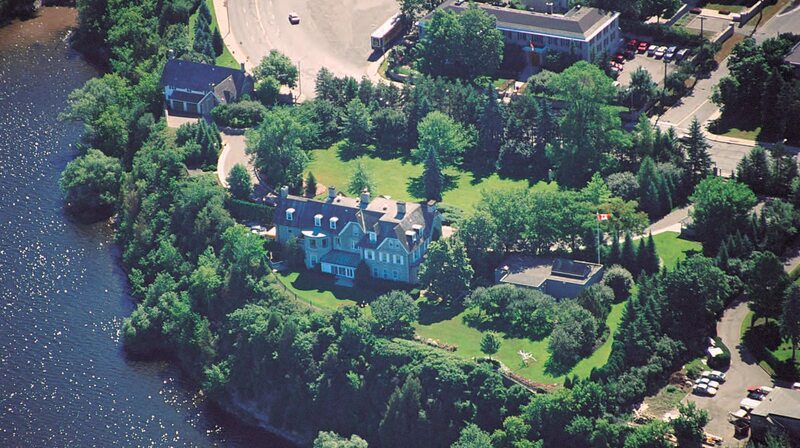 But it occupied a prime piece of real estate on the heights above the Ottawa River, and the government thought to save it from the vagaries of private ownership. So after some legal wrangling in the middle of the last century, the people of Canada took control of the residence, spent half a million dollars changing every blessed thing inside and out, and then handed it to the rough care of a series of tenants who had little reason to worry about its long-term welfare — and every reason to ignore it. Now, nearly a century and a half since its doors first opened to the cream of Ottawa society, Gorffwysfa is a notorious yet relatively anonymous residence, known by its address and little else. Few Canadians have more than the vaguest idea of its exterior, and fewer still have been invited inside. What we do know is that 24 Sussex is in an appalling state of disrepair. The wind rattles through windows that haven’t been replaced in generations, the plumbing is wonky, the wiring awry, the air conditioning practically nonexistent. 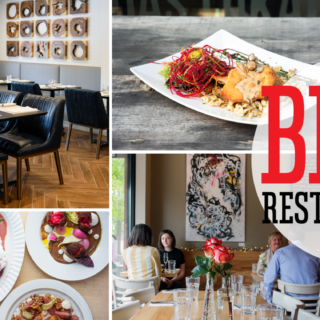 There’s asbestos in the walls, mould in the basement, and no internal sprinkler system. Seven years ago, the estimated cost of “urgent” renovations was $10 million, half again what the home was assessed at for tax purposes at the time. And that was before Laureen Harper started a home for wayward cats on the third floor. National Capital Commission, landlord of 24 Sussex since 1988, has been trying for years to get an incumbent prime minister to a) approve a whopping renovation budget and b) relocate while the work is being done. Since the former has been politically fraught and the latter inconvenient, the NCC has had little success. An incoming prime minister’s decision to forgo the pleasures of 24 Sussex, at least temporarily, has precipitated unprecedented interest in the future of the mouldering residence. As part of an ongoing series intended to enliven the debate over 24 Sussex, Ottawa Magazine flirts with an option that the NCC is loath to consider — starting from scratch. 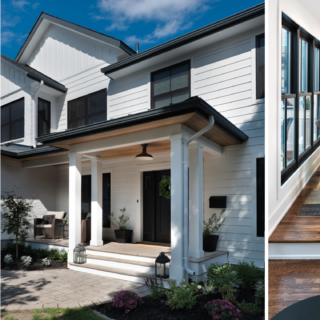 We asked three Ottawa architecture and design firms — Barry J. Hobin and Associates Architects Inc., Christopher Simmonds Architect, and Chris Straka’s VERT — to imagine that the lot was empty and heritage and security concerns were not an issue. What might they do with the blank canvas of that handsomely situated four-acre lot? Their enthusiasm for the project is revealing. Chris Simmonds supposes that every Ottawa architect has at some point driven by 24 Sussex and wondered “What if …?” Adding to their visions are designs by students in Carleton University’s School of Architecture. To leaven this wild imagining, we have asked two experts — Arthur Milnes, political historian, and Allan Teramura, president of the Royal Architectural Institute of Canada — to argue the merits of renovating and maintaining the current building as the official residence (Milnes) versus beginning afresh (Teramura). In our next issue — Summer 2016 — we will return our focus to the existing residence and speculate anew. 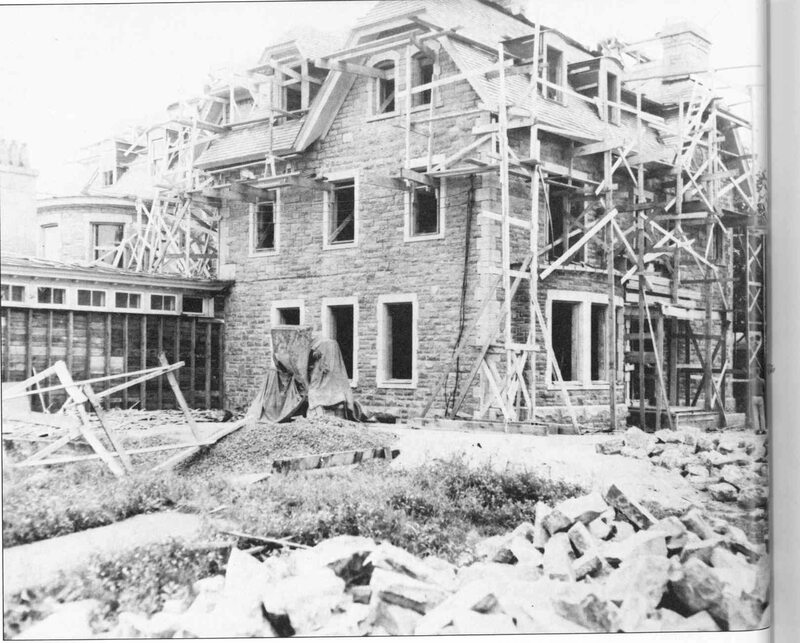 The renovations required at 24 Sussex would improve the comfort, safety, and efficiency of the building — but not its look, which has changed little in 64 years. We have asked four local interior designers to take up the slack, reimagining some of the semi-public spaces within the prime ministerial home, unfettered by the usual constraints. Wait until you see what they come up with.